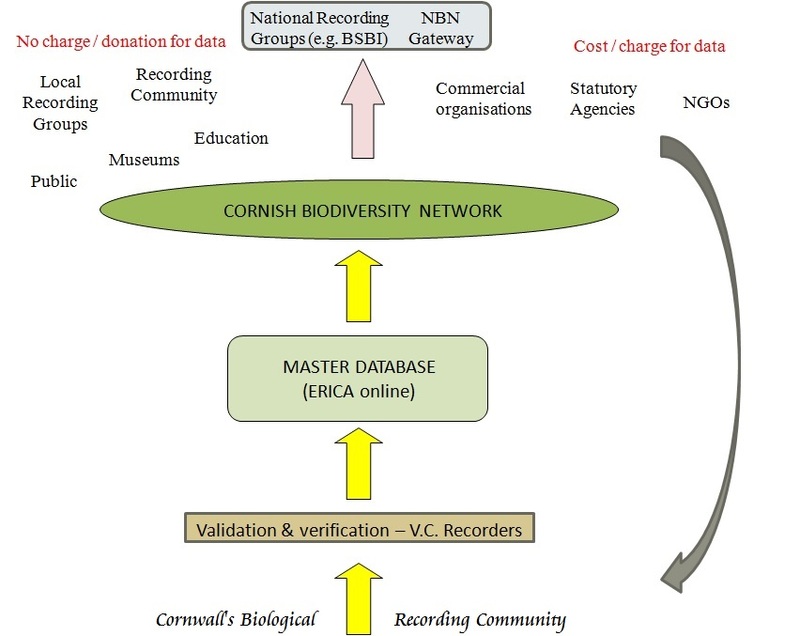 The role of the CBN is to provide support to the biological recording community in Cornwall and has been designed to provide a fair, sustainable and supportive resource that looks after the needs of this recording community. It achieves this through enabling unrivalled access to the records gathered by the community as a whole and by the distribution of accrued funds. It is not a prescriptive organisation, instead it offers additional resources, and a means of sharing data. Free, open and complete access to the local recording community. Agencies, consultancies, etc. pay for data and the income (minus running costs) is ploughed back into supporting the recording community. All records will go through the right channels (VCRs and taxonomic specialists) for verification. No records can be added directly to the live online database. This is important for quality control. 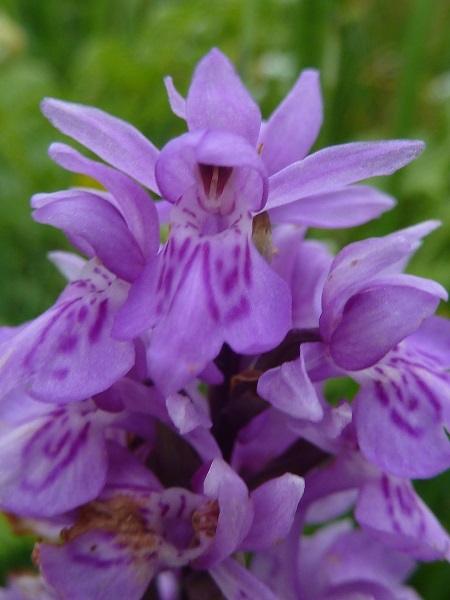 Records will pass to National Recording Schemes and the National Biodiversity Network Gateway (or its successor) for their strategic purposes, providing it is not detrimental to local recorders. The local biological recording community is a loose network of wildlife recording groups (such as the Cornwall Moth Group, the Cornwall Fungus Recording Group, etc.) 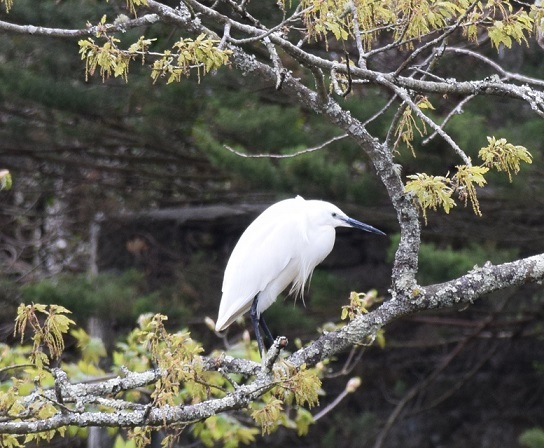 and unaffiliated individuals who, on a voluntary basis, gather records of Cornwall's wildlife. Many are members of CISFBR (Cornwall and Isles of Scilly Federation for Biological Recorders) which acts on their behalf, and gives them a united voice. Much of the recording that takes place is organised by the local and national wildlife recording groups and these appoint one or more Vice County Recorders to oversee the collation and management of their records. It is the VC Recorder's role to provide the, all important, quality control by verifying those records. The recording groups and individual recorders each have their own systems for collecting and managing records and use a variety of databases, including ERICA and Mapmate. The role of the CBN is to provide additional support to the biological recording community by enabling unrivalled access to the records gathered by the community as a whole and by the distribution of accrued funds. It is not a prescriptive organisation, instead it offers additional resources, and a means of sharing data. It is important that the recording community has access to as much information as possible about Cornwall's wildlife as a whole. When studying a butterfly it is often vital to know about the distribution of the larval food plant. Equally it is important that when a butterfly is seen on a Fungus Foray there is a mechanism that ensures the record reaches the Butterfly Recorder. The CBN is about facilitating such data sharing. The CBN is being set up in stages. The first stage was to put the existing database for Cornwall, ERICA, online and make that available to the recording community. This has been achieved and is accessed using the ERICA software itself. It gives recorders access to all the records, together with very sophisticated tools to help manipulate those data. Set up the Steering Group to oversee the creation and running of the CBN. This was set up following several meetings with the local recording community at which the plans for the CBN were set out. The Steering Group is presently made up of recorders although other partners maybe sought. Set up a CBN website. Set up a Community Interest Company. The Steering Group is in the process of setting up this not-for-profit company. Service commercial users. This is needed to ensure the sustainability of the CBN and to provide the recording community with financial support to help fund improvements and better targeting of resources. Provide a web-based front end to the database that will allow the general public to view the records at an appropriate resolution. This is under development. Quality control is an essential aspect of biological recording. This is achieved through the two processes of validation (computer checks) and verification (checking by the relevant species expert). Validation is the process of checking individual records to ensure their constituent parts are likely to be correct, such as the species occurs in Cornwall, the grid reference exists, the date is in the correct format, etc. These are predominantly computer checks which are performed when a record is being entered onto a database or on batches of records that are being imported. Validation helps to identify records that are potentially wrong. Verification is the process of judging whether a record is right or assessing how wrong it is likely to be. Verification involves very complex thought processes born of many years of experience; assessing such things as whether a particular species is likely to be associated with other species in the list, or whether species missing from the list, which are more likely to be recorded, point to a wrong identification having been made. 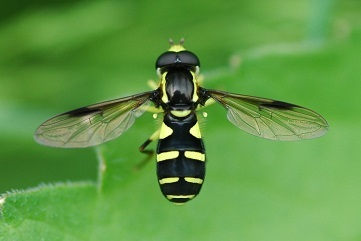 Making such judgements remains well beyond the capabilities of modern computers and requires the expertise of people who specialise in recording the relevant taxonomic group within Cornwall and have studied that group for many years, and know the person submitting the record. Verification is a human process which benefits from the preparatory checks performed by validation. In many respects, the most important features of the CBN are the channelling of the incoming records through the hands of the VC Recorders and other taxonomic specialists, to provide the best possible quality control, and the ploughing of profits back to the recording community, creating a virtuous circle. The design of the Cornish Biodiversity Network has at its core an online derivative of the ERICA database. This is shielded from the master database where records are added and edited, consequently, no records are added directly to the online database. For the Recording Community in Cornwall, the best way to access the biological records held by the CBN is to obtain a copy of the ERICA for Windows database.